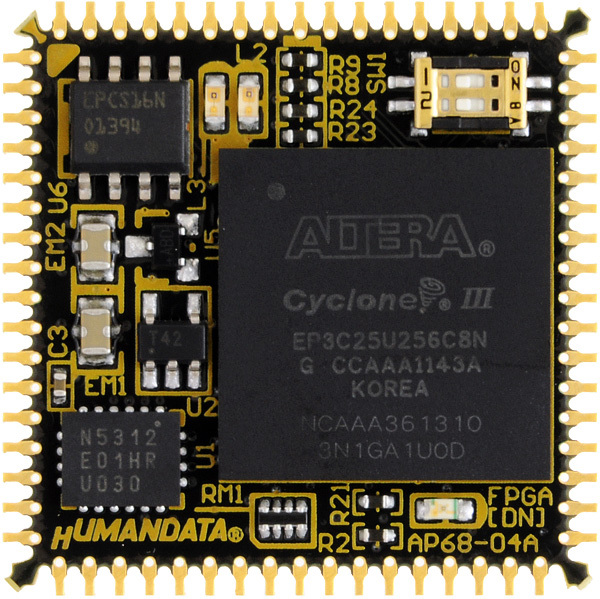 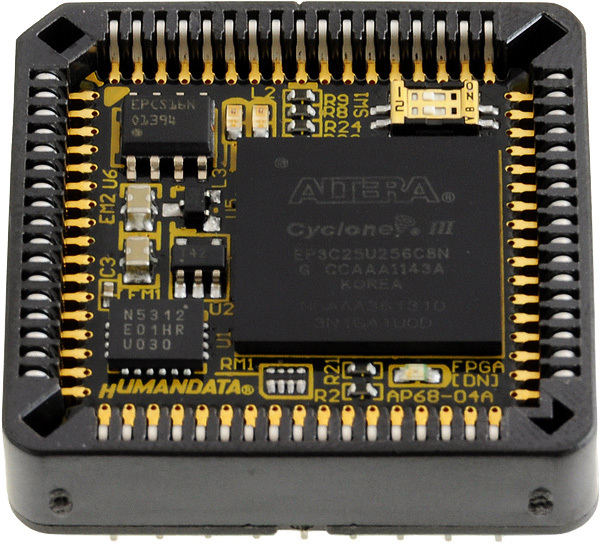 AP68-04 offers you useful 68pin PLCC FPGA module of Altera high performance Cyclone III. 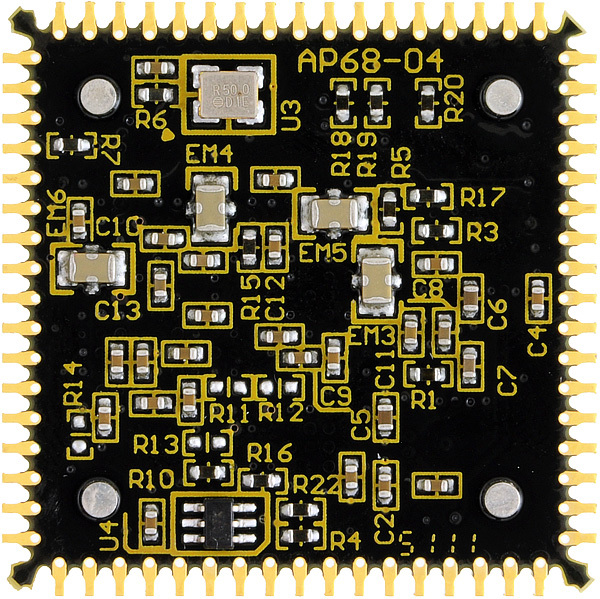 It's very compact size so you can use AP68-04 in universal board by using DIP PLCC socket. 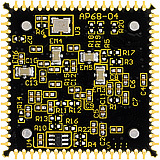 Only one 3.3V single power supply is required. 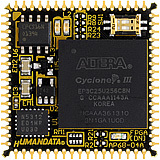 There are 50 user I/Os divided into two Vccio group, an oscillator, LEDs and a configuration device on it.